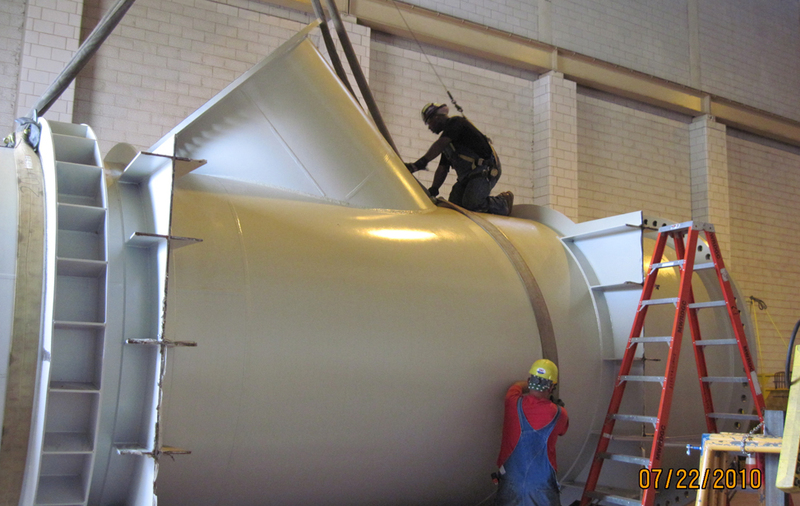 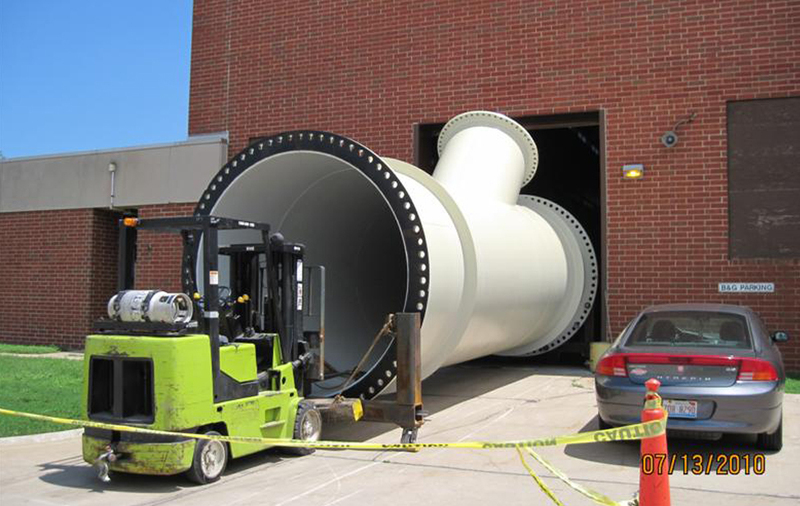 Installation of two new 75,000 SCFM blowers Nos. 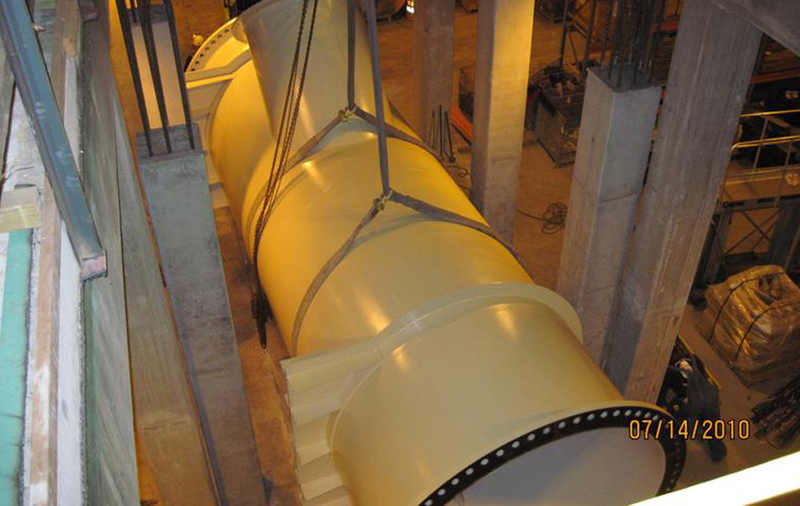 9 & 10, associated motors and accessories including, oil lubrication system, intake and discharge silencers, 108" and 60" discharge piping for connection with existing air main header, all related civil, structural, mechanical, electrical, DCS integration and control, testing and commissioning. 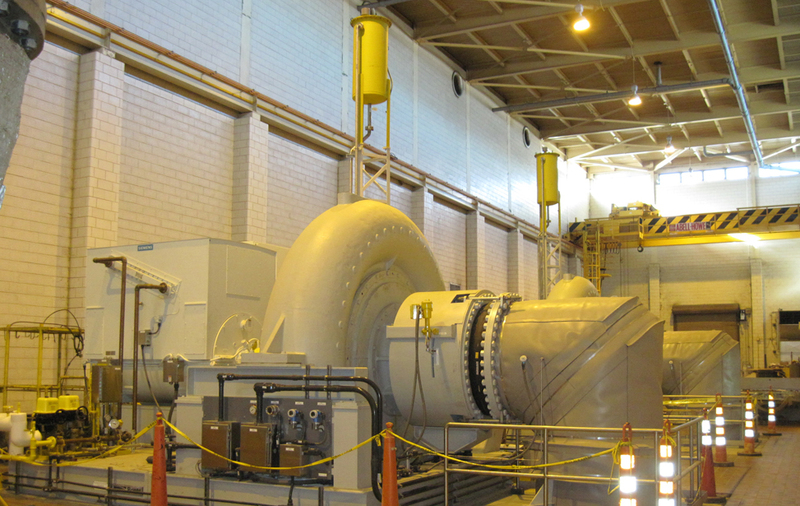 The scope of work also included the removal and replacement of existing 5,700 HP motors on blower Nos. 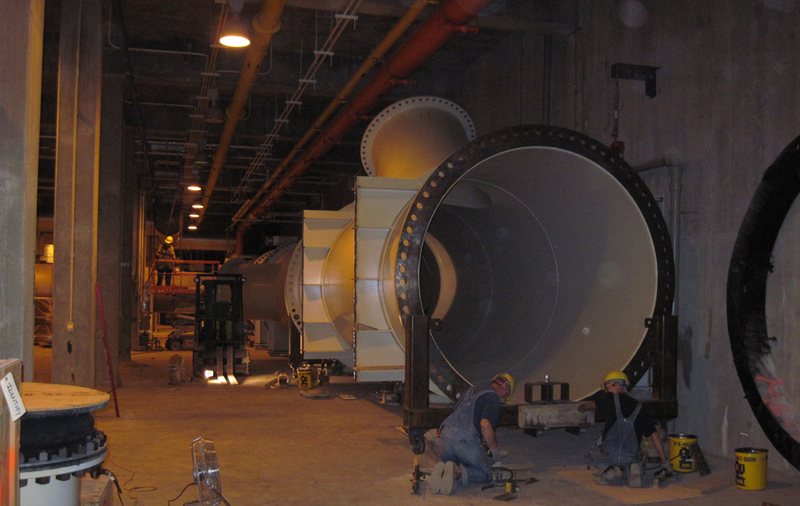 6 and 7 with new 6,000 HP motors and all associated electrical and mechanical work.